The seventeenth edition of the IAAF World Championships is scheduled to be held between 27 September and 6 October 2019 in Doha, Qatar at the renovated multi-purpose Khalifa International Stadium. 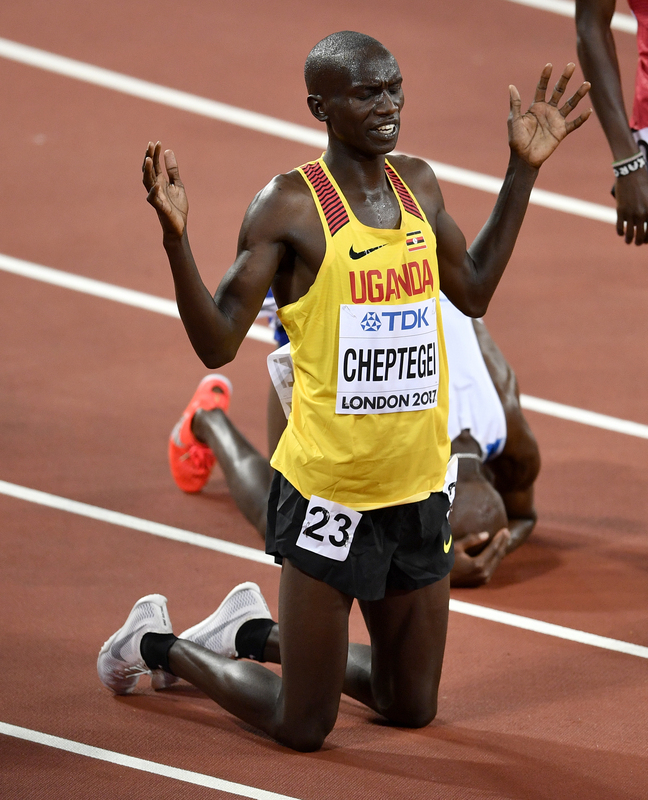 Uganda registered five qualifiers for the 2019 IAAF World Championships in Athletics as qualification period enters yet another month of intensive campaign to raise more numbers. The athletes for that purpose and intent brace for the 4th UAF National Track and Field competition slated for this weekend April 13, 2019 at Mandela National Stadium, Namboole. The competition also targets qualifiers for the All Africa Games due in Morocco on August 20th, 2019. However, the recent concluded IAAF World Cross Country Championships came along with more good tidings with five of the Ugandan runners in the senior men and women category who specialize at distance running (10,000m) earned IAAF automatic qualification to the IAAF World Championships. The International Association of Athletics Federations (IAAF) approved in December 2018 that the top 15 finishers at the 2019 IAAF World Cross Country Championships are considered to have achieved the entry standard in the 10,000 meters for the IAAF World Championships. Consequently, the five Ugandan runners led by Golden boy Joshua Cheptegei who finished among the top 15 in Aarhus World Cross Country in Denmark two weeks ago are covered by the qualification system. The others on list include distance running women; Rachael Zena Chebet who finished 4th and Juliet Chekwel 13th while the distance running men include; Jacob Kiplimo 2nd, and Thomas Ayeko who finished 7th. Others who made the mark but do not specialize at the 10,000m event include; Peruth Chemutai (3000m SC NR holder) who finished 5th. 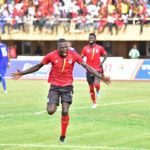 This was confirmed through the athleticsuganda.org website. The qualifying window for the IAAF World Championships in Doha runs from March 7th, 2018, to September 6th, 2019, for the 10,000m, marathon and relay (4x100m and 4x400m) events. Whereas all other events on track, the window goes from September 7th, 2018, to September 6th, 2019. The 2019 Uganda Athletics season is also geared towards building up to the Tokyo Olympics Games in 2020.